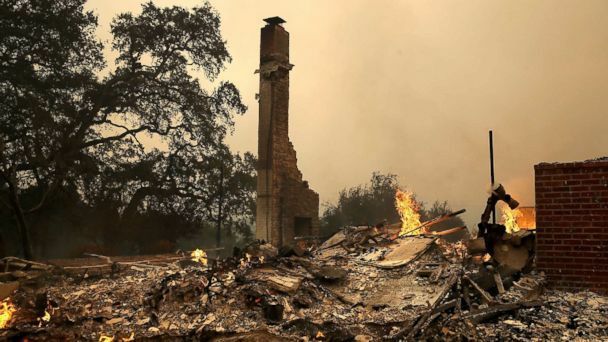 Raging wildfires in California's wine country have claimed at least 10 lives and forced thousands to flee, authorities said Monday. 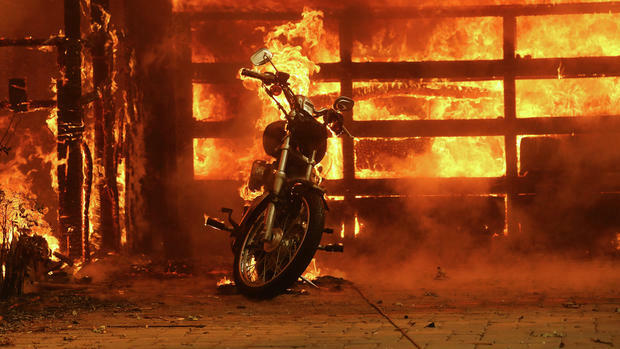 Fanned by winds surpassing 50 miles (80 kilometers) an hour, the blazes have forced more than 20,000 people to evacuate in the country's heaviest populated state since they began Sunday night. "The Sheriff's Office confirms seven fire-related deaths from the Sonoma Co. fires. Our condolences to their friends and families,"
tweeted the sheriff of Sonoma County in the state's north. The previous toll had stood at three. About 410 firefighters are working on blazes in Mendocino; a sheriff's spokesman in that county told the CBS news network, adding that multiple fatalities were expected. Forest fires are common in the western United States during dry, hot summer months, and can be further fanned by windy conditions.